School Business Managers from across the Titan network met at the Titan offices on Thursday 18th October for the first SBM Meeting of the academic year. SBMs were given the opportunity to discuss the prospect of a centralised mental health service and to identify the potential pooling of resources in counselling, school nursing and Education Psychology support that could be shared across the Titan network. Discussion focussed on identifying a bespoke finance workshop for SBMs that would encourage effective financial planning and budgeting as well as investigating financial planning for curriculum integration. 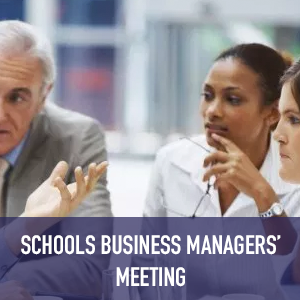 The next SBM meeting will take place on 7th February 2019. If you would like to attend this meeting please contact us.